How to Configure Static Routing on Cisco Router? How to Configure Static Routing on Cisco Router? Step by Step guide. Configure Static Routing is the routing that network administrator configures the network routers manually, instead of using routing protocols RIP, OSPF, etc. which utilized in the dynamic routing. The benefits of static routing are minimum bandwidth usage, no overhead on router CPU and much more and perfect for a small network with a few routers. But it is not without cons. It ‘s hard to configure all routers manually in the vast network and troubleshooting is always harder than configuration. As a network administrator or student of CCNA, you must know the configuration of static routing. It helps you understand the process and functions of routing in the network apparently. To perform this task, you must create a lab and configure the basic IP addressing for all PCs and Routers or download my CCNA Lab – Static Route with Cisco packet tracer. CCNA Lab – Static Route – no Configure. I have configured the Static Route the same as the screenshot, and it is not yet configured routing. You must configure it with below step by step Static Routing guide. 1. In the R1 type the following commands to introduce two LANs 192.168.10.0/24 and 192.168.30.0/24 for Router 1. 2. 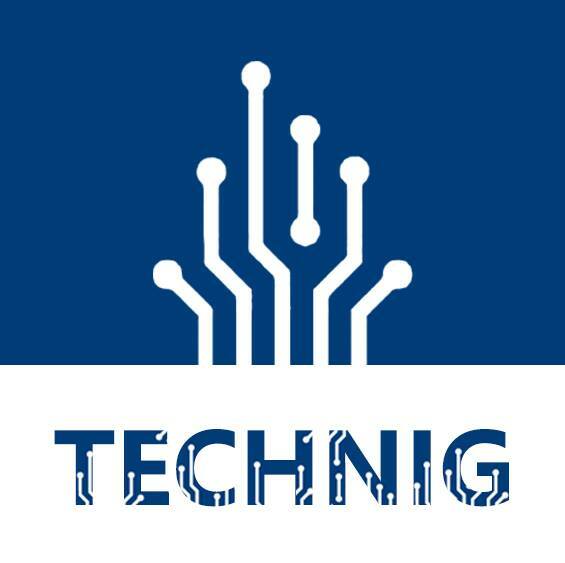 Router2: Add three networks for router 2 and be sure that do not configure it with wrong IP address. 3. Router3: Do the same as router 2 but with different destination and exit interface address. So it’s easy and not too much difficulty. If you want to accomplish this task, firstly you must try to understand the concept of routing and then try to configure it. You can download the complete Static Routing Lab from the link below and look at the routing configuration with ‘show ip route or show run‘ commands. 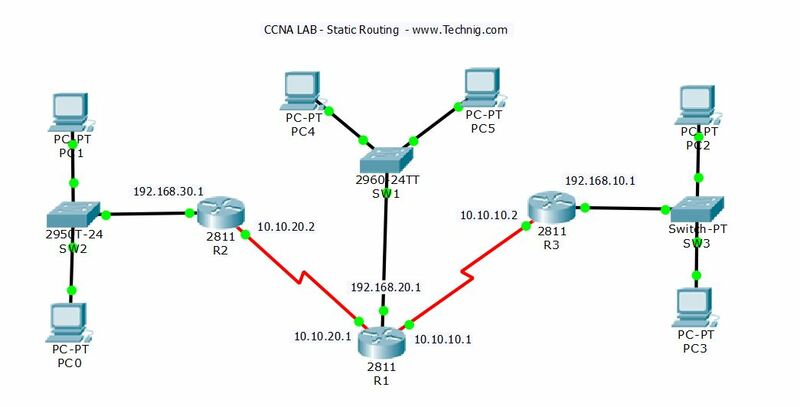 CCNA Lab – Static Route. If you have any question, please feel free to ask us. I used default route in R2 and R3, this is wrong? Step 1: Configure a recursive static route. 0/0/0 interface of R3 as the next-hop address.Write the command you used in the space provided. b. View the routing table to verify the new static route entry. How is this new route listed in the routing table? From host PC-A, is it possible to ping the host PC-C? return route to the 192.168.0.0 network in the routing table. Step 2: Configure a directly connected static route. a. On the R3 router, configure a static route to the 192.168.0.0 network using S0/0/0 as the exit interface. these are the steps I am following where am I going wrong? Maybe this exercise isn´t right? For me works, i see pings in all networks.